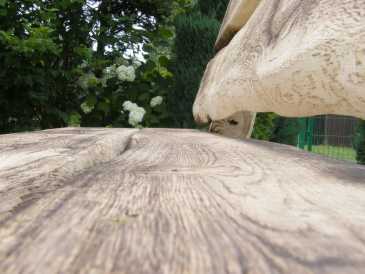 Sells new garden chair HOLZ HOLZ, possible delivery and possible payment at reception: price to be discussed by unit. Excellent state. 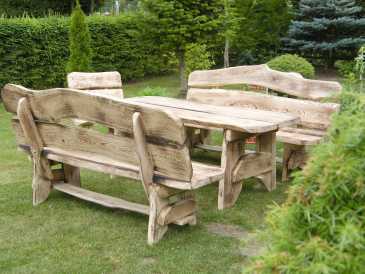 Width: 90 cm, height: 70 cm, length / depth: 180 cm, weight: 100 kg. Proposes job, 22.00 USD / hour. Quantity: 1. Beginning date: Wednesday, July 01, 2015. 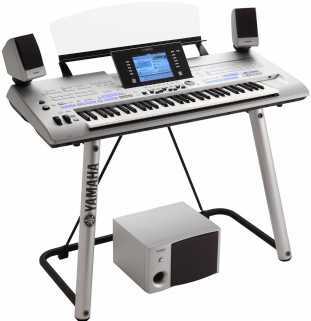 Sells new Pianos and synthetizers YAMAHA, possibility of delivery to discuss: 2,100 EUR (2,226 USD) by unit. Perfect state. Quantity: 100. Gives for free Cats. Age: 12.00 year, weight: 12.00 kg. Country of origin: Netherlands. Animals number: 3. Color: brown. Vaccinated. 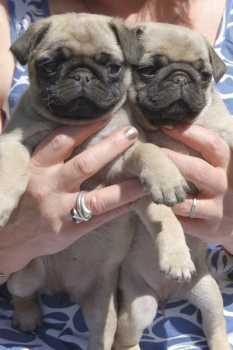 Sells Dogs, no delivery: 700 EUR (742 USD) per animal. Country of origin: Netherlands. Animals number: 9. With ID chip, vaccinated. 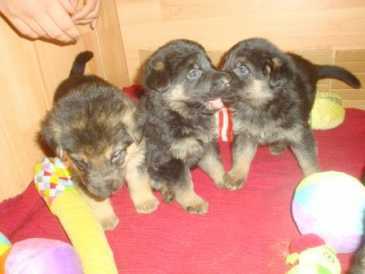 I have available a litter of short haired German Shepherd puppies, from working blood lines. 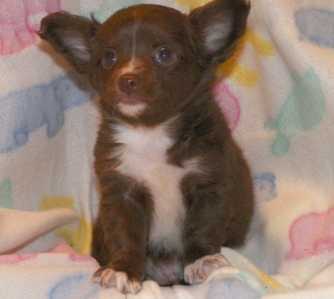 The puppies were born on 7th of November 2012 and are available from the beginning of January 2013. 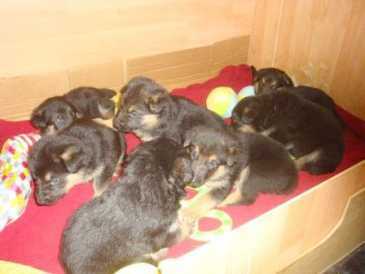 There are 9 beautiful puppies, 5 males and 4 females, with black and tan coats, varying from very dark to light colour. Both progenitors do not present any health problem and are excellent family pets. See attached the Pedigree of the puppies. 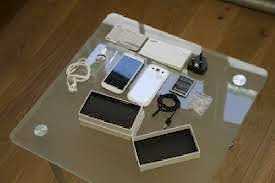 Sells new Cell phone SAMSUNG, possible delivery but preliminary payment: 500 EUR (3,280 FRF) by unit. Sells Dog, possible delivery but preliminary payment: 400 EUR (424 USD) per animal. Country of origin: Netherlands. Color: dark red. With ID chip, vaccinated. This puppy is well trained and he is good around kids and other animals. He has also been vaccinated already and will come with play toys and other accessories. contact jasmanrawlings@gmail. com for more information. Proposes Medium-term and long-term job, price to be discussed. 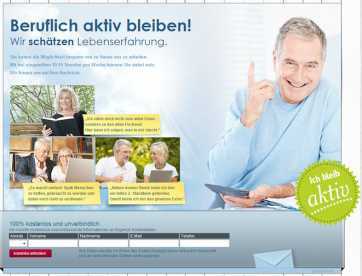 Working language: german. Beginning date: Tuesday, September 04, 2012. Sells second hand station-wagon CHEVROLET TACUMA, 5 doors, 8 HP (6 kW), 3,100 EUR (3,285 USD) by unit. 156,000 km (96,955 mi) good state, put into service on Saturday, June 04, 2005. Quantity: 1. Color: blue. Last technical check: Sunday, March 11, 2012. 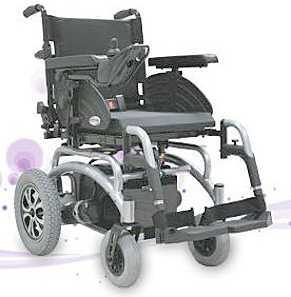 Sells new Cell phone HANDICAPATED CHAIR SEGWAY I2 BRAND NEW WHEELCHAIR HANDICAPPED POWER C, possible delivery but preliminary payment: 4,990 USD by unit. Perfect state.